Kokoro means “Heart” in Japanese. 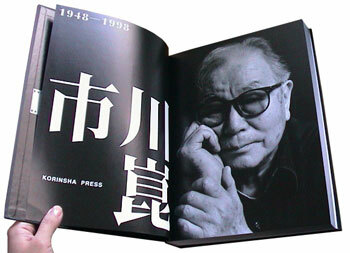 More on Kon Ichikawa from previous post. 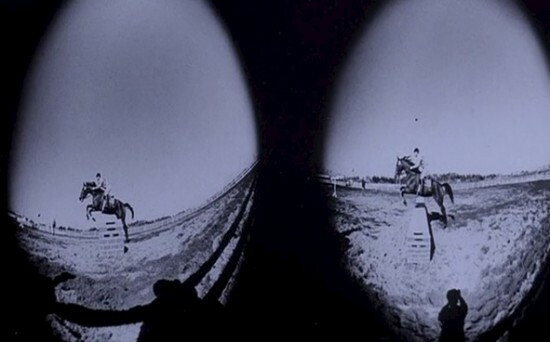 Six of his most famous films are featured here at Filmref. 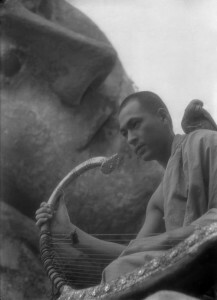 Two are anti-war films, one about a pacifist Buddhist, “The Burmese Harp” and another of harsh, brutal realism “Fires on the Plain”. 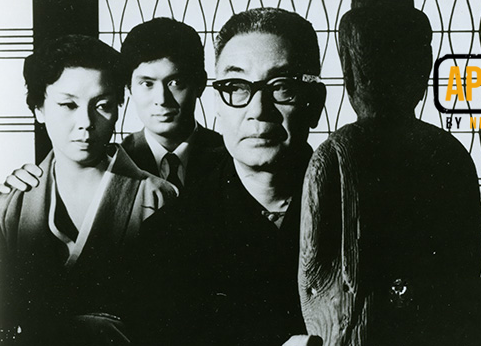 Two are adapted from the novels of Junichiro Tanizaki, The Key and the Makioka Sisters. We don’t want to forget Tokyo Olympiad and Ototo (Her Brother) not included in the above list. 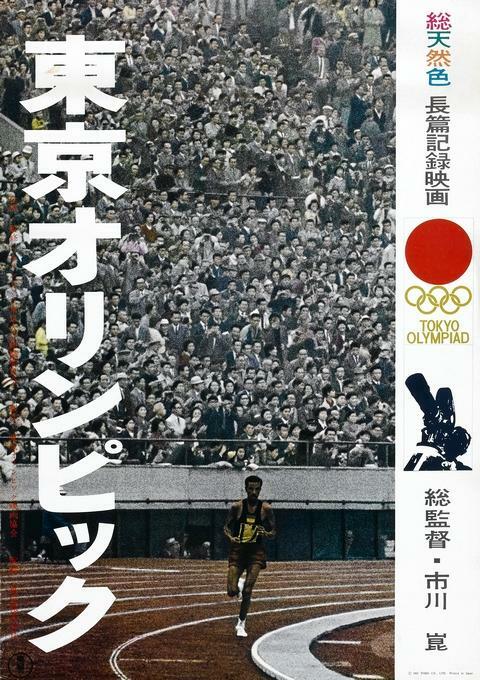 Rottentomatoes rated Tokyo Olympiad 100%. Pauline Kael’s ecstatic review of the Makioka Sisters (adaptation of Junichiro Tanizaki). 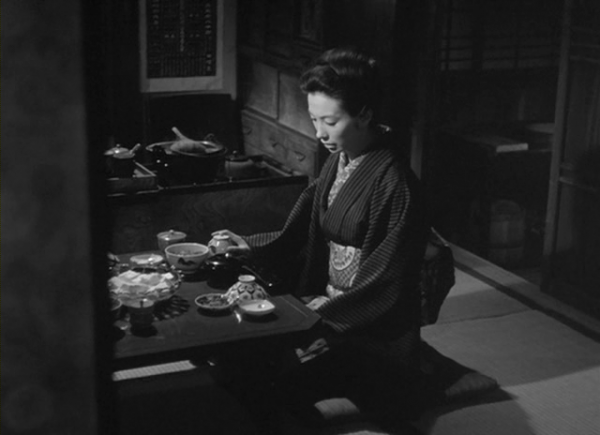 This Kon Ichikawa film has a triumphant simplicity about it. 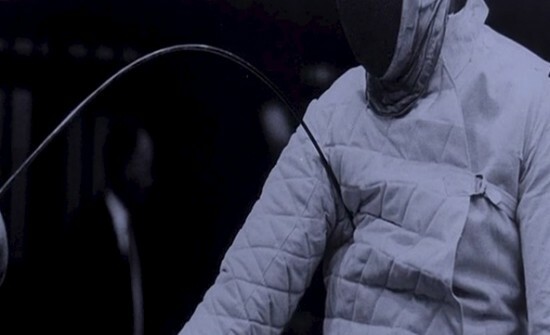 You don’t just watch the film-you coast on its rhythms and glide past the precipitous spots. 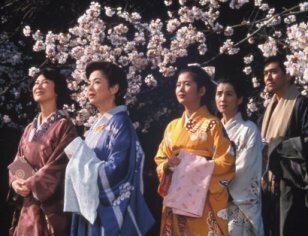 Ichikawa celebrates the delicate beauty of the four Makioka sisters-the four heiresses of an aristocratic Osaka family, who move as if always conscious that they must be visual poetry-and at the same time he makes you feel that there’s something amusingly perverse in their poise and their politesse. 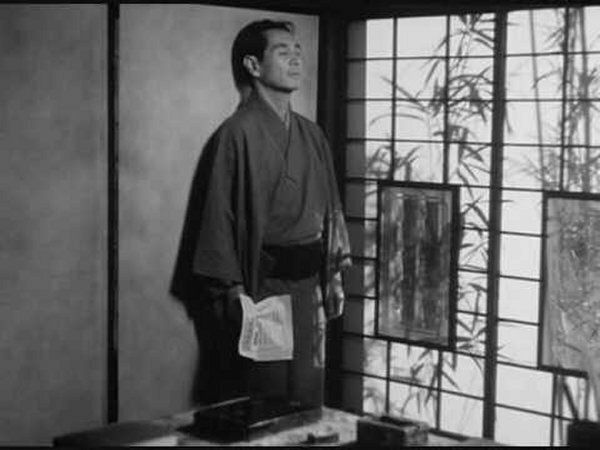 Set in 1938, the film is based on Junichiro Tanizaki’s novel, orginally titled A Light Snowfall, and it’s like a succession of evanescent revelations; the images are stylized and formal, yet the quick cutting melts them away. The venerable Ichikawa is doing what so many younger directors have claimed to be doing: he’s making visual music. And he’s doing it without turning the actors into zombies, and without losing his sense of how corruption and beauty and humor are all rolled up together. The themes are worked out in shades of pearl and ivory for the interiors and bursts of color outside-cherry and maple and red-veined burgundy. Itami Juzo, the director of Tampopo and Taxing Woman appeared as an actor in this ensemble of wonderful Japanse actors assembled here. 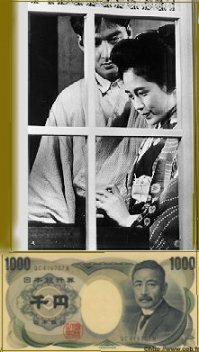 Itami played a husband of the first daughter. 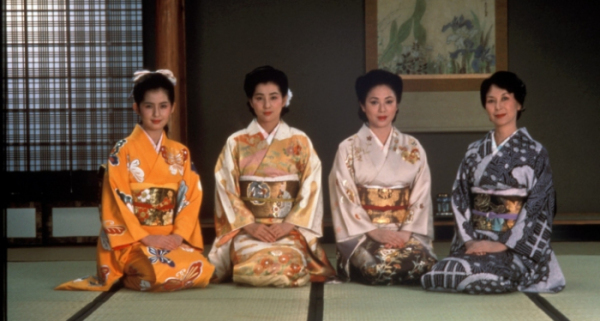 Sayuri Yoshinaga delivered a memorable performance portraying a mysterious third sister. Intriguing photo collection of 10 Black Women from Flickr. 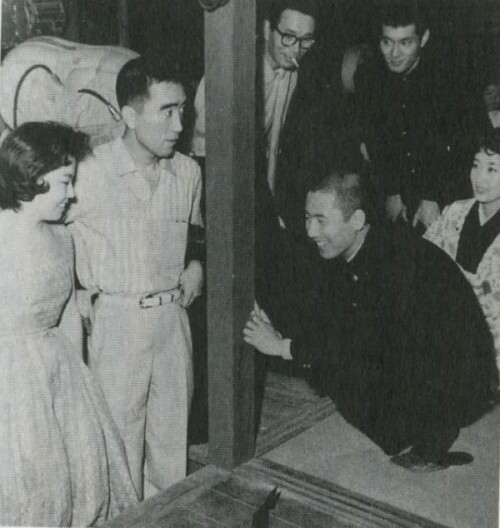 Mishim Yukio visiting the set of Enjo ..photo with Raizo Ichikawa, Kon Ichikawa and Nakadai Tatsuya from left to right.